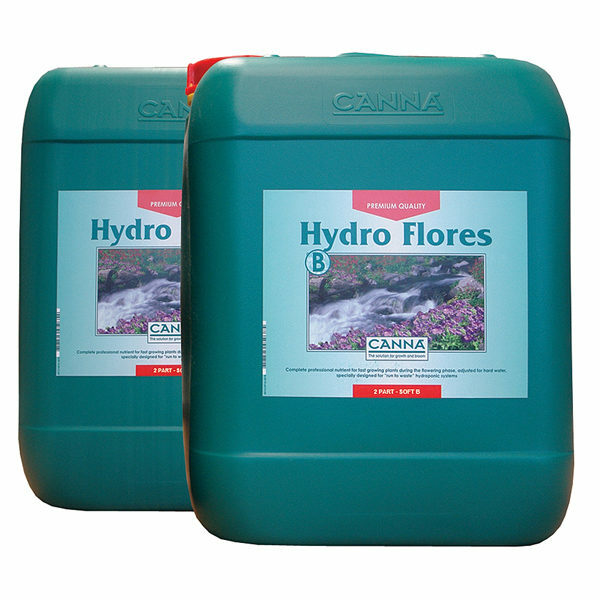 CANNA HYDRO is a great nutrient to use in hydroponic systems where the drainage water is not returned to the nutrient tank but drains away. These systems are called run-to-waste or open hydroponic systems. 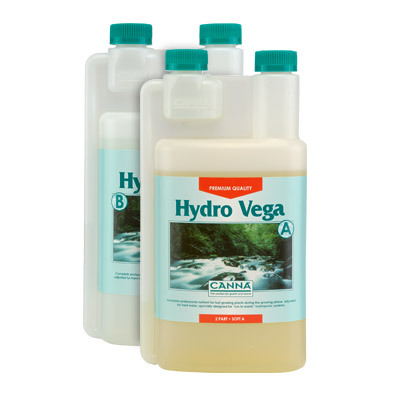 CANNA HYDRO is the nutrient that is most used for these systems. An advantage of these systems is that plants get fresh nutrients at each feed. 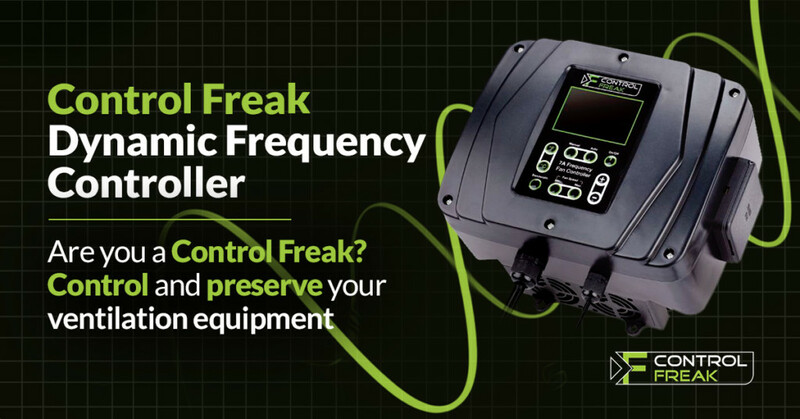 This minimizes the risk of diseases. Also, the substrates used in these systems are mostly inert. 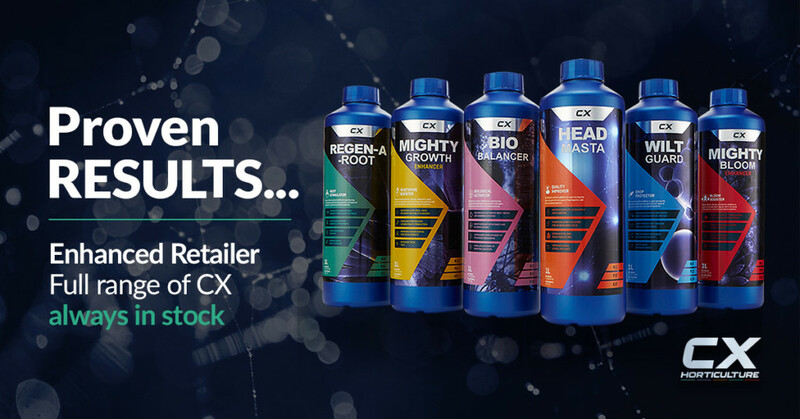 This means they don’t add or take nutrient elements from the nutrient solution, so you can grow with precision. 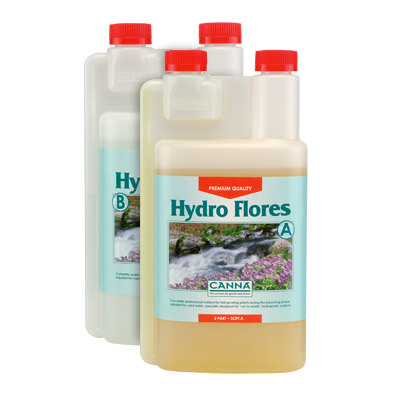 CANNA Hydro Flores is specially developed for use during the flowering phase. 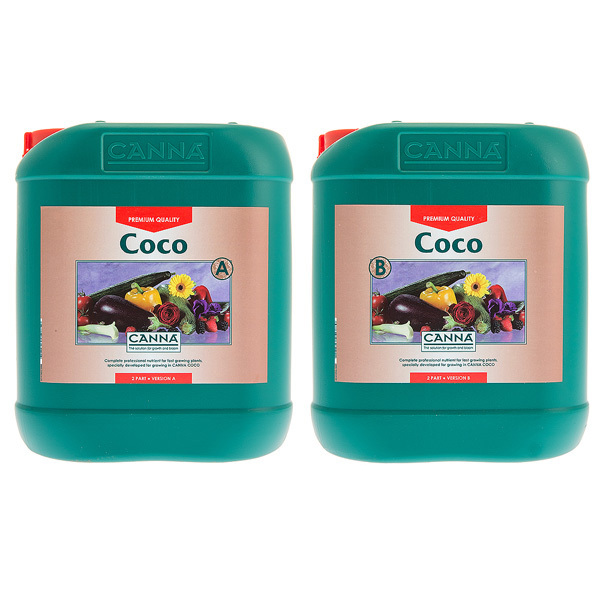 During the plant’s exuberant flowering phase all nutrients must be available quickly and in the right quantities for the plant to absorb directly. So again, when using CANNA Hydro Flores, ensure that the drainage is such that about 10 to 20 percent leaves the mat. This usually means applying 4 to 6 litres per square metre per day. 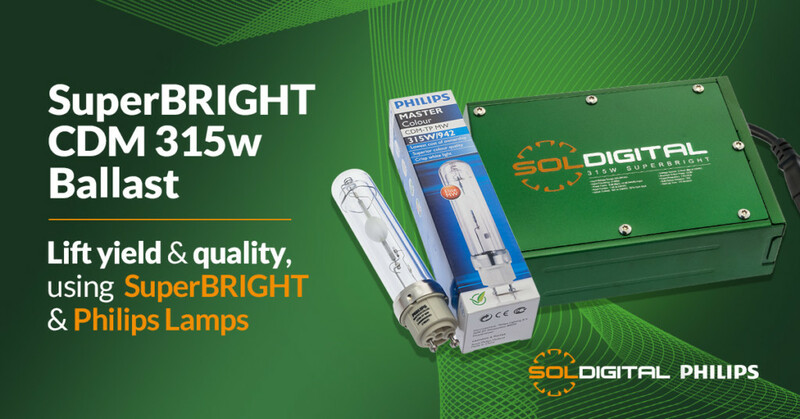 This will ensure that all elements are directly available to the plant when the plant actually needs them. How do you know when to switch nutrients? 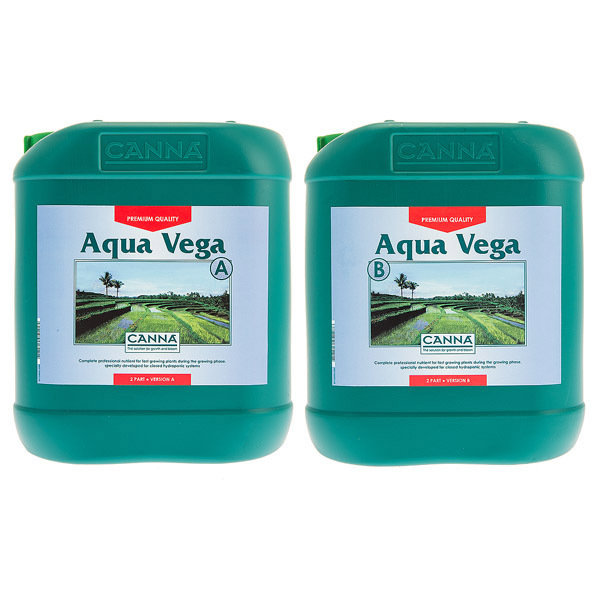 Well, during their first two weeks the plants will grow vigorously and then they will need considerably more water. When the first flowers begin to form, is the right time to switch from CANNA Hydro Vega to CANNA Hydro Flores, and this is usually 1 to 3 weeks after starting the 12 hour light period.